Latissimus dorsi are a big group of muscles and are flat in structure. These are broad muscles which should be strong and powerful for great sports performance and are equally important for bodybuilders too. These muscles have several functions, which include quick movement, building flexibility and agility and offering support to the core. Exercises which help in strengthening latissimus dorsi should be included in the fitness routine, at least thrice in a week. These exercises are the most recommended workouts for athletes which help in building their power and stability. 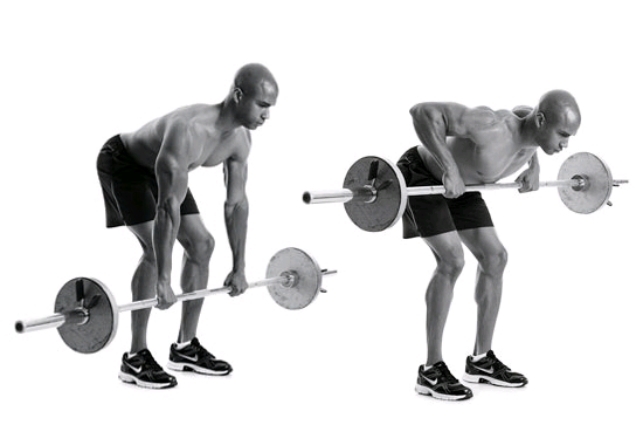 This is said to be a variety of the bent over rows workout. This helps in using heavier weights while working on the back muscles. Your back shall be contracted so that your back is protected, as you are bending. Keep your feet, a little distance apart. Your hands will be a little wide than your shoulders as placed on the bar. You will then slowly bend a bit forward from your waist. You will be making a 45-degree angle. Your shoulders shall be back. Your knees will be bent. Your abs shall be tight as you look a bit forward. You will start by moving the weight just in front of your knees. Bend your elbows a bit. You can contract your back and slowly pull your weight and close to your belly button. Move your elbows just a bit from the torso. You can squeeze your back. Lower a bit and then repeat at least 3 sets. Each set shall be of 8 – 16 repetitions. Start the workout in a standing position – you should be comfortable. You can also kneel down as you keep your back straight. You will hold a resistance band. Your elbows and back shall be straight as you start pulling your resistance band close to your hips. You can do 3 sets. Each set shall be of 10 repetitions. This exercise is just perfect to workout your latissimus dorsi and helps in building great strength and power. 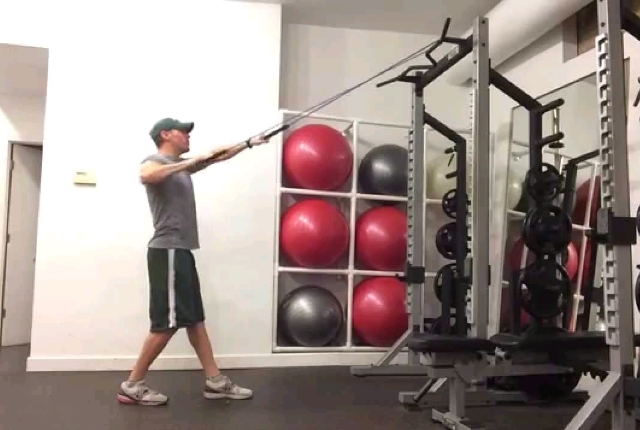 This exercise helps in targeting your latissimus dorsi of the back effective. You can do this workout with the help of an exercise ball. You can also do this workout using a step or a bench for great stability. Start by lying down face up on the ball. Your shoulders and head will have supported or you might feel a strain. Your weight shall rest on chest muscles. Let the glutes stay in a contracted position, which will help in lifting your body in a bridge position. This shall make a straight line from your head to knees. Move the weight over the chest. Your arms can be bent. You will hold a medicine ball on each side. Your body shall be stable and quite tight. Start lowering the weight just behind you. Your elbows will be a bit bent. You can move your weight as much as you can. This helps in building flexibility. You can contract your back muscles and slowly pull the weight back. You need to do 1 or 2 sets. Each set shall be of 10 or 16 repetitions. Start by grasping a bar with your strong overhand grip. This will also help you in getting strong wrist muscles. You will extend the arms completely and stay in a comfortable position. Keep your shoulders relaxed and do not bend them for additional support. This will help in stretching your latissimus dorsi which helps in building its strength and flexibility. As you start pulling up, you need to visualize that your elbows are by your sides and you are slowly pulling them a bit down, as you endeavor to move up as you start contracting the muscles. 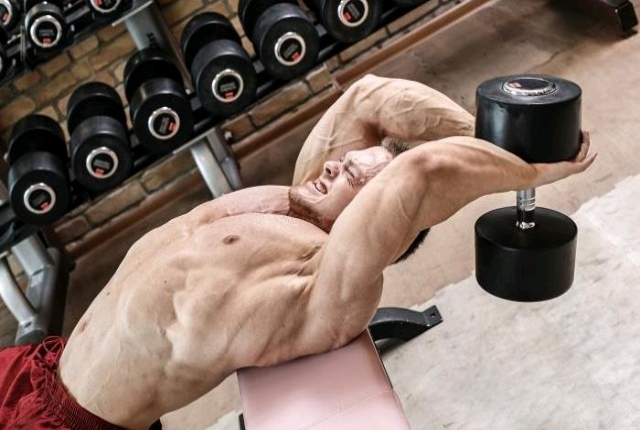 You will pull as up as you are possible so that you are able to stimulate the lats. 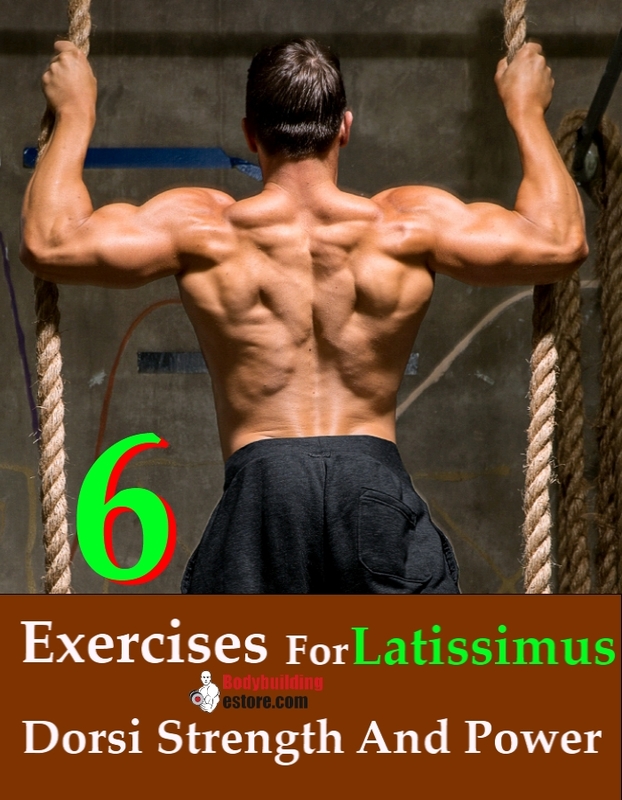 This is simple but powerful and offers an effective workout for the latissimus dorsi muscles. The user has to kneel down comfortably and then place the ab wheel on the floor, just in front. The ab wheel is to be held in the arms, with straightened arms extended on the hips. You can push your ab wheel from your body. You can slowly lower the chest and bring it close to the ground. This shall be a stretched position as your lats and ab muscles are contracted. You can again get back to the starting position. Repeat at least 10 times as you start and as long as it doesn’t hurt. If you feel any strain, you can stop for the day and continuous the next day.